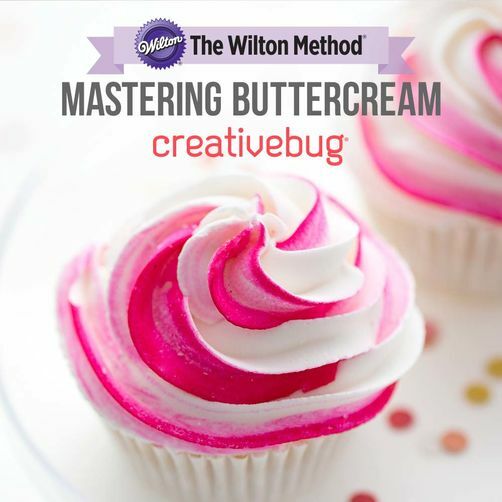 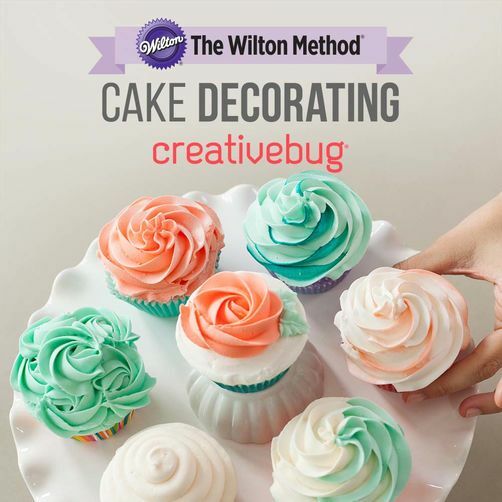 Cake decorating meets surface design in this comprehensive course for culinary artists. 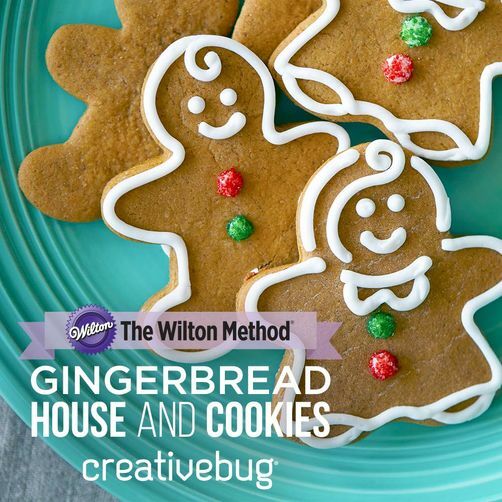 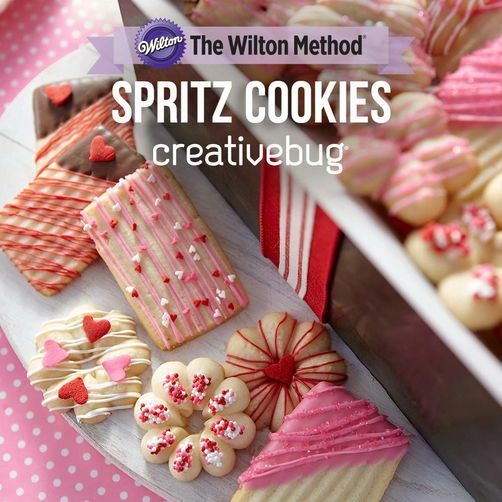 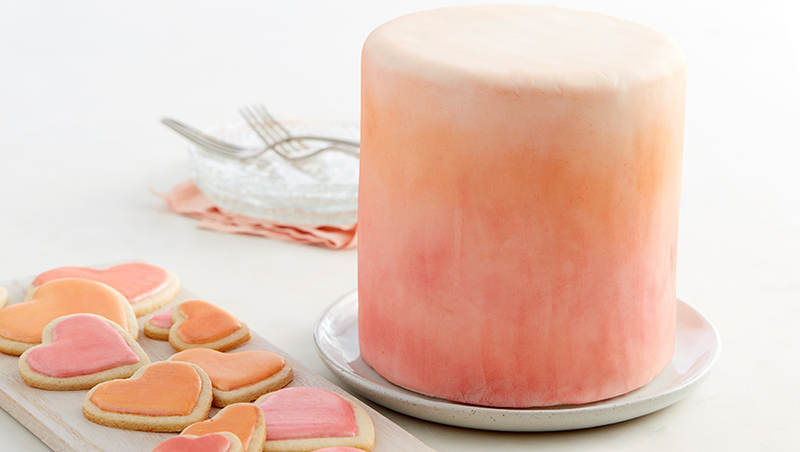 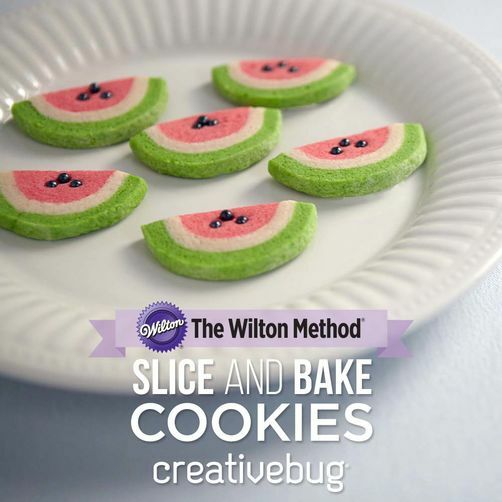 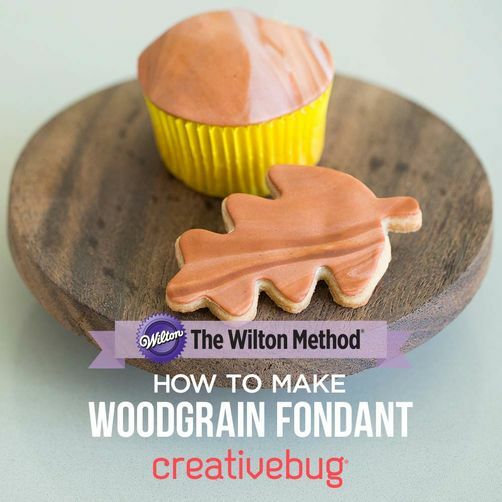 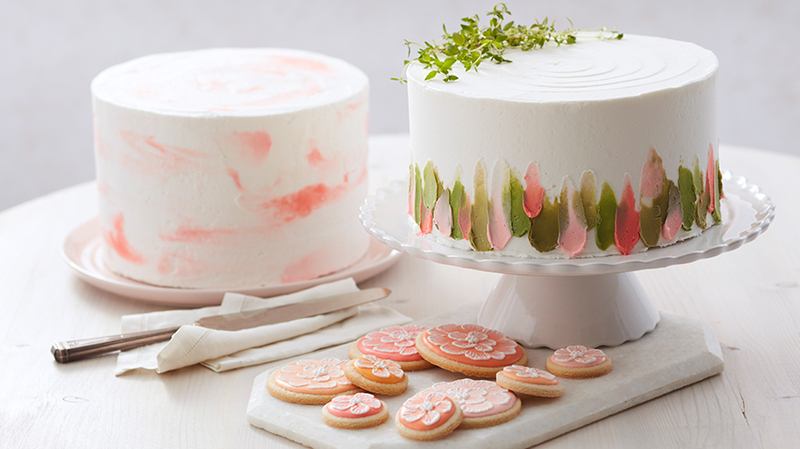 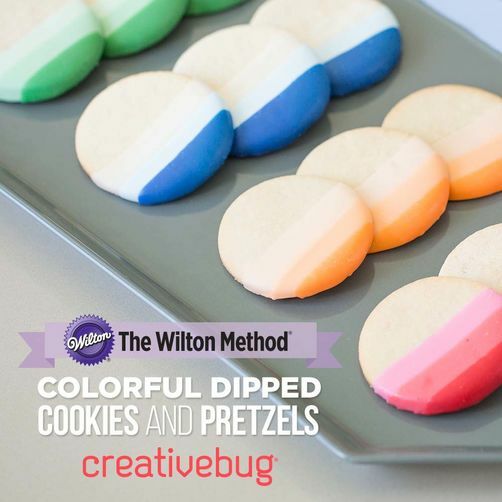 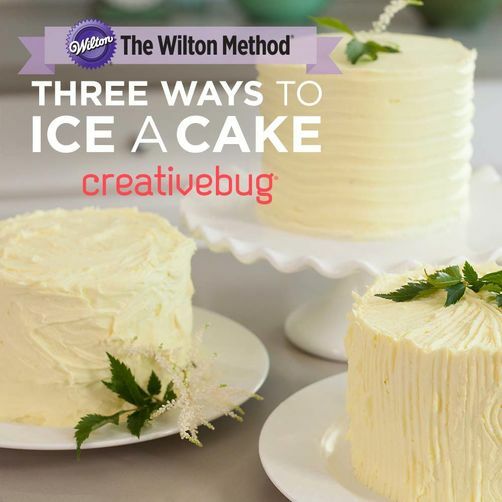 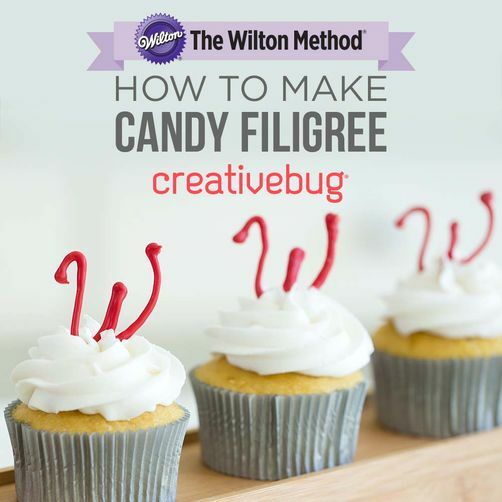 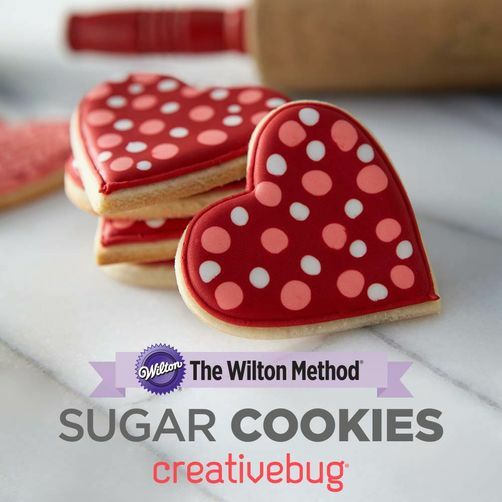 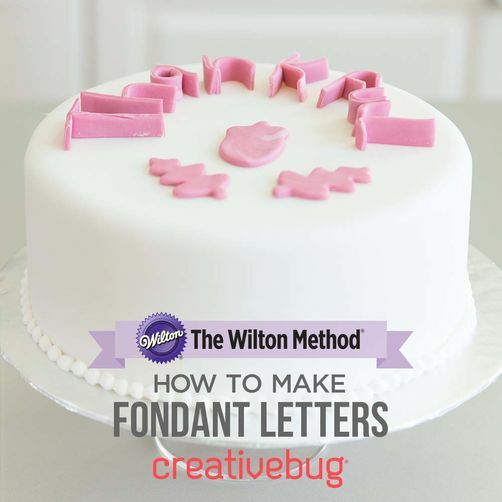 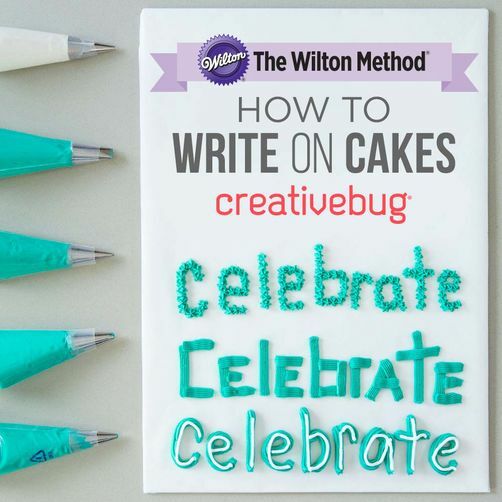 Using icing gel colors, buttercream, decorator brushes and palette knives, long-time Wilton instructor, Robin Mueller, shows how to turn a variety of cake-and-cookie canvases into edible works of art. 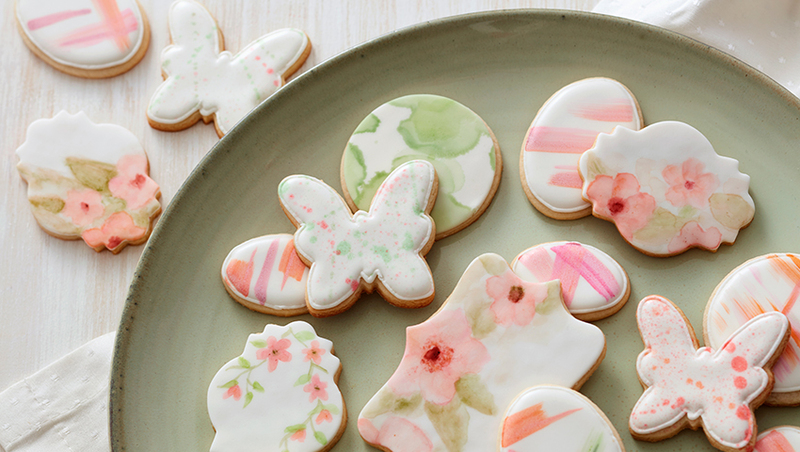 Watch classes across all skill levels and styles - buttercream, fondant, cookies, and much more. 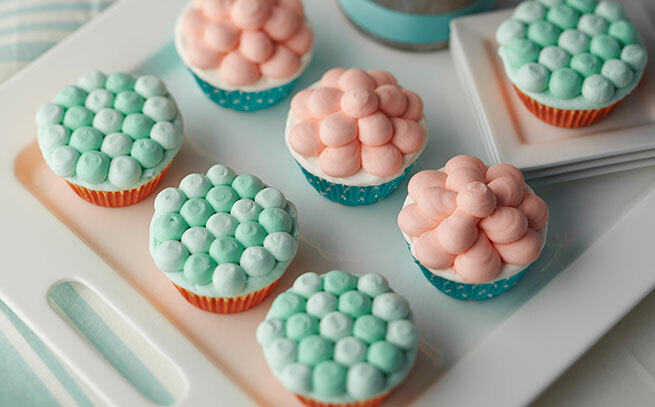 There's always something exciting to learn.